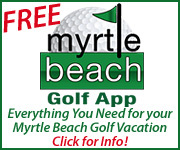 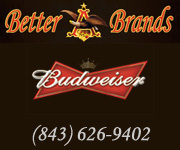 Stay at Brunswick Plantation and play this premier 27 hole Byrd and Johnson championship layout. 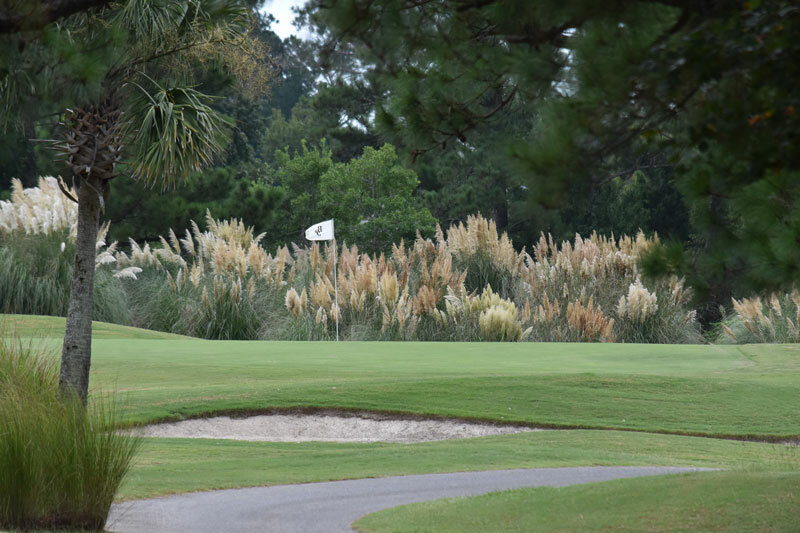 Voted one of the top 50 courses in the United States, this stunning golf community is located in Calabash, North Carolina. 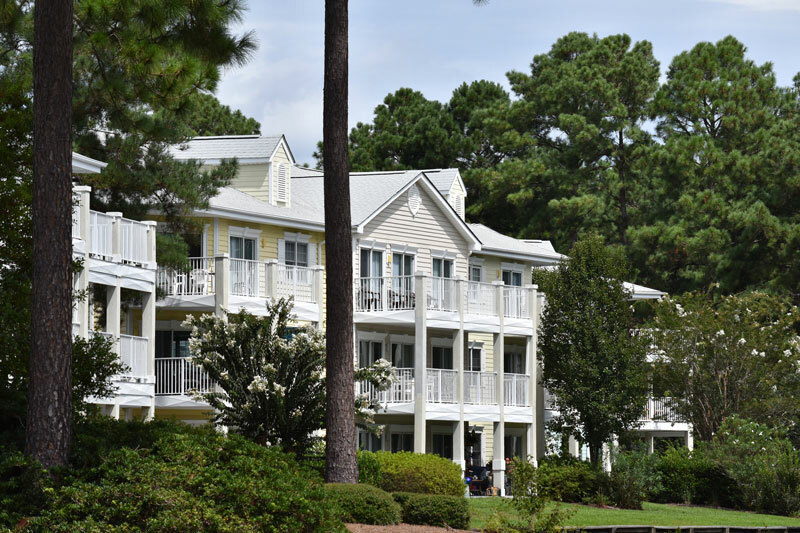 Nicely tucked away from the crowds, golfers can enjoy fishing, sparkling beaches, dining, and much more during a Brunswick Plantation stay and play experience. 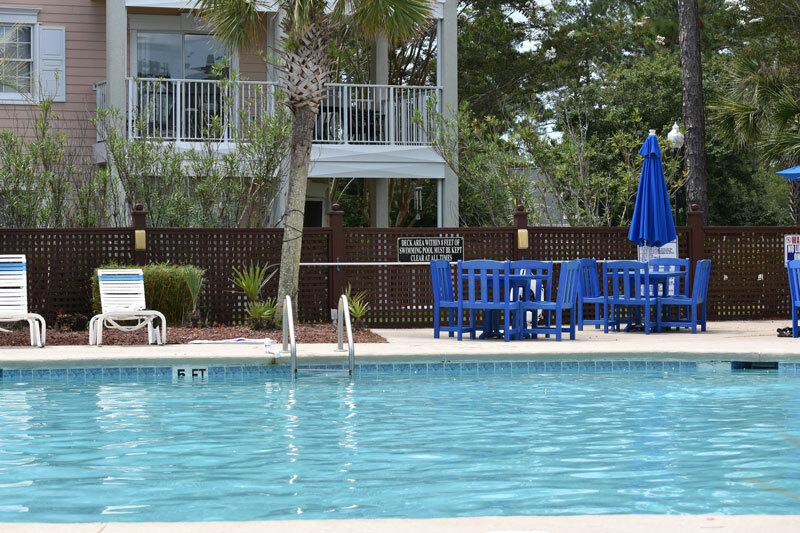 There are dozens of golf courses, shopping, entertainment, and nightlife just minutes away. 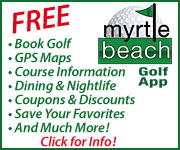 It only makes sense to stay on the north end of the Grand Strand when the bulk of the courses being played are here. 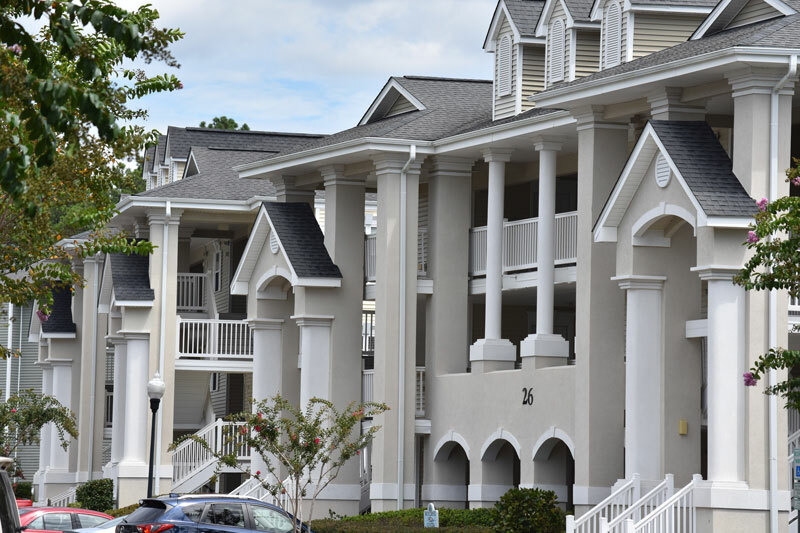 Brunswick Plantation is conveniently located within a short drive of the best north end courses. 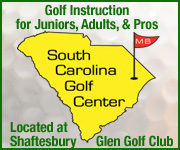 Creating a package that combines our 27 hole championship facility with play at the Big Cats courses at Ocean Ridge Plantation along with, Farmstead, Crow Creek, Oyster Bay, Meadowlands, Thistle, Sandpiper Bay, Rivers Edge, The Pearl, Carolina National, and Tidewater gives any golfer an amazing variety of both beauty and challenge. 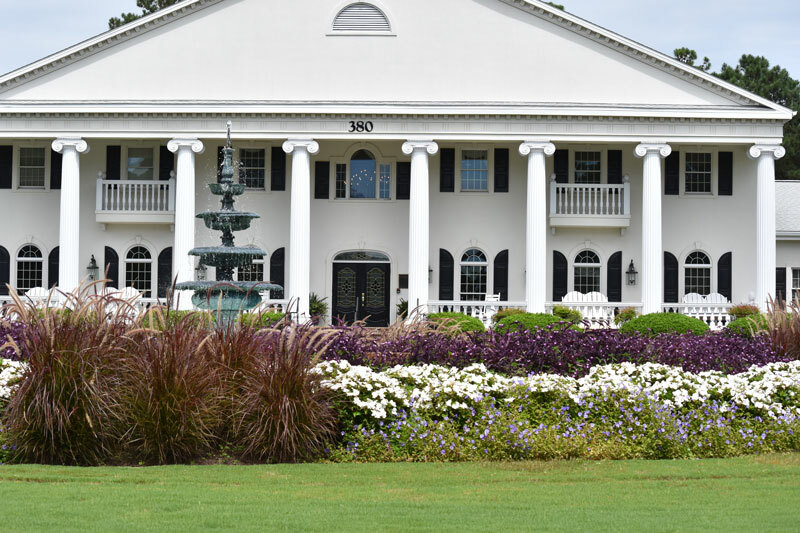 Let us plan your next golf getaway! 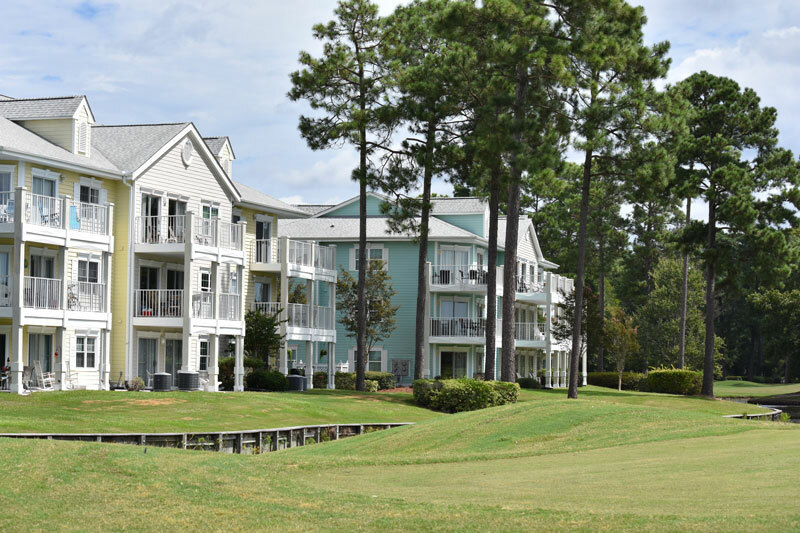 Amenities at Brunswick Plantation include 27 holes of William Byrd designed championship golf, swimming pools, stay-fit facilities, tennis, walking trails, and 2 plantation-style clubhouses. 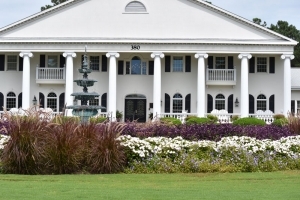 Also enjoy our on-site restaurant, the 19th Hole, serving breakfast and lunch.